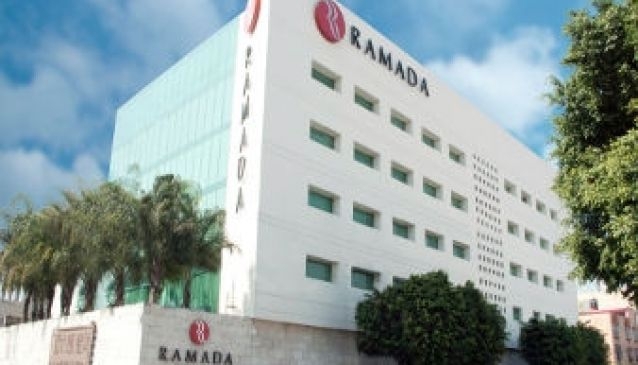 To the east of the centre of the city and just inside the Boulevard Puerto Aéreo, the Ramada Aeropuerto Mexico is close to both the heart of the city and the airport. The location cuts out a large chunk of time that is normally spent on commuting as soon as you land, so more time can be spent on enjoying the main sights and attractions of Mexico City. The Palacio de los Deportes is nearby and is a centre for concerts and entertainment. The Parque Fortino Serrano is a short walk away and is a small oasis of greenery in a lively and energetic city.